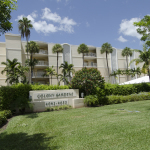 Naples, Fla. (August 21, 2015) – Activity in the Naples area housing market continued its upward momentum moving into summer as evidenced in the July 2015 Market Report released by the Naples Area Board of REALTORS® (NABOR®), which tracks home listings and sales within Collier County (excluding Marco Island). An 8 percent increase in overall pending sales (homes under contract) from 845 in July 2014 to 913 in July 2015 is one indication REALTORS® stayed busy in July. Unlike July 2014 where both overall pending sales and overall inventory decreased 13 percent respectively, activity in July 2015 had many notable peaks and very few valleys. For example, overall inventory decreased 1 percent from 3,563 in July 2014 to 3,518 in July 2015, but inventory for single-family homes rebounded with a 7 percent increase from 1,906 single family homes in July 2014 to 2,040 single family homes in July 2015. “Overall pending sales for homes over $300,000 increased 23 percent from July 2014 compared to July 2015,” said Bill Coffey, Broker Manager of Amerivest Realty Naples, who also noted that overall closed sales for homes over $300,000 increased 16 percent from 4,123 homes in the 12-months ending July 2014 to 4,783 homes in the 12-months ending July 2015. According to Kathy Zorn, broker/owner, Florida Home Realty, the $1 million and above price categories have also been very interesting to watch this summer. “We don’t typically see a high level of activity for this segment of the market during the summer months,” she said adding, “but the demand is there and appears to have shifted from condos to single family homes.” Zorn was referring to pockets of heightened activity in the report including a 70 percent increase in pending sales for single family homes in the $1 million to $2 million price category from 23 single-family homes in July 2014 to 39 single-family homes in July 2015, and a 68 percent increase in inventory for condominiums in the $2 million and above price category from 28 condominiums in July 2014 to 47 condominiums in July 2015. Inventory continued to dissipate at double-digit rates in the low end of the market (overall inventory for homes in the $300,000 and below price category decreased 26 percent from 1,281 homes in July 2014 to 945 homes in July 2015); yet inventory in most other price categories during July was replenished. This is most apparent in the single-family homes market where the $300,000 and below price category fell 31 percent, but other categories saw big gains. 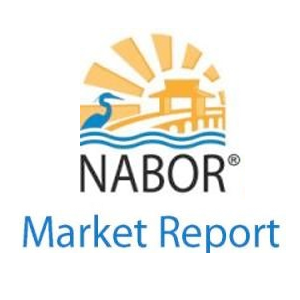 The NABOR® July 2015 Market Report provides comparisons of single-family home and condominium sales (via the Southwest Florida MLS), price ranges, and geographic segmentation and includes an overall market summary. • Overall pending sales increased 8 percent from 845 homes in July 2014 to 913 homes in July 2015. • Overall closed sales increased 1 percent from 9,751 homes in the 12-months ending July 2014 to 9,879 homes in the 12-months ending July 2015. • Overall closed sales for condominiums in the $300,000 – $500,000 price category increased 38 percent from 686 condominiums in the 12-months ending July 2014 to 947 condominiums in the 12-months ending July 2015. • Overall median closed price increased 14 percent from $259,000 in the 12-months ending July 2014 to $295,000 in the 12-months ending July 2015. • Overall median closed price for homes over $300,000 decreased 5 percent from $550,000 in the 12- months ending July 2014 to $520,000 in the 12-months ending July 2015. • Overall median closed price for homes in the $2 million and above price category increased 16 percent from $2,850,000 in the 12-months ending July 2014 to $3,300,000 in the 12-months ending July 2015. • Overall inventory decreased 1 percent from 3,563 homes in July 2014 to 3,518 homes in July 2015. • Condominium inventory decreased 11 percent from 1,657 condominiums in July 2014 to 1,478 condominiums in July 2015. • There is a 4.35 months supply of inventory. • Conventional sales comprised 40 percent of all transactions in July 2015. • Average days on market did not change between July 2014 and July 2015 to remain at 77 days. According to Bill Poteet, owner and broker at Poteet Properties, inventory in the commercial market is down about 4 percent. Wes Kunkle, a commercial broker at Kunkle Realty, added that sales in the commercial sector are driven by the residential market. “Many homeowners are feeling confident that their homes have regained some equity,” noted Zorn. “This is where having a REALTOR is important because pricing a home can be a complex process. A REALTOR can guide sellers through the journey so they sell it at the right price and enjoy that equity.” “Years ago summer was usually a slow season for sales in this area. Not any more. 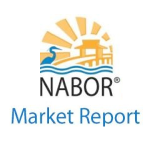 The past several years have had strong real estate sales in the summer months,” said Mike Hughes, NABOR® President, Vice President and General Manager of Downing-Frye Realty, Inc. 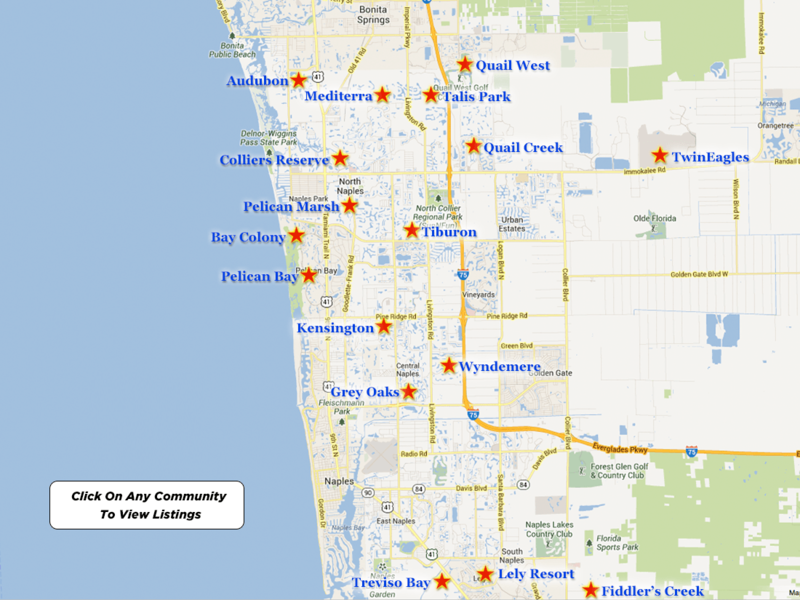 Ensure your next sale or purchase in the Naples area is a success, contact a REALTOR® on Naplesarea.com.